India needs to focus on the resolution of farm distress rather than loan waivers which kill the credit culture, former RBI governor Raghuram Rajan said Tuesday. "I do worry about waiving loans because it only targeted to those farmers who have taken loans from the system, not the poorer farmers who have loans from the money lenders or an agricultural worker who never got a loan in the first place. So I would rather have a better-targeted system," he said. Rajan is currently the Katherine Dusak Miller Distinguished Service Professor of Finance at the University of Chicago's Booth School of Business in the US. 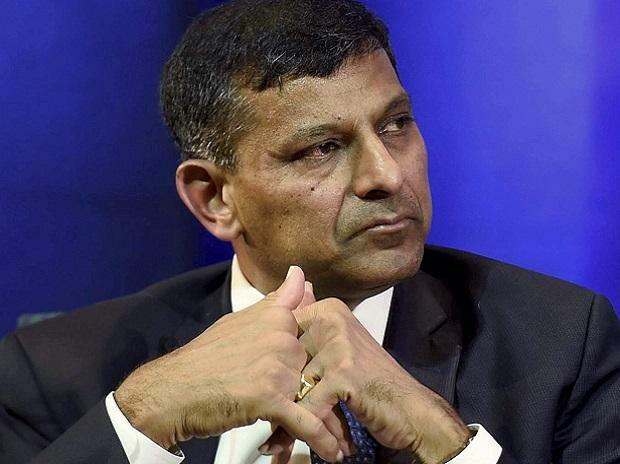 Rajan further said: "We have built a country based on tolerance and respect. And at this time we would be crazy to sacrifice that for a narrow sectarianism that will stand in our way of growth. If you are a true nationalist today you have to say that we have to be a country that respects all.